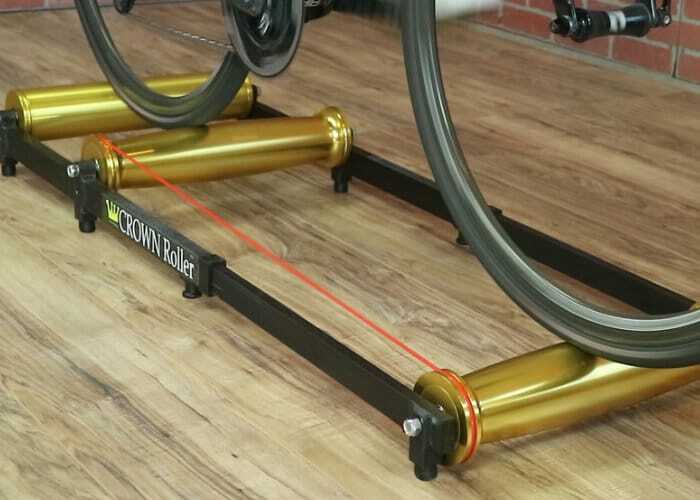 Charles McNall and team have taken to Kickstarter this week to launch their new next-generation cycling rollers, aptly named Crown Roller. “Physics, Engineering, and Design meet to create a better cycling roller that is naturally stable and maintains your true bike fit.” Watch the demonstration video below to learn more about the unique design of the rollers and the benefits to cyclists. The Cycling Rollers are now available to back from $399 or £307 via Kickstarter with shipping throughout the United States expected to take place next month for super early bird backers and during November and December for those that join the campaign a little later. For full specifications and the complete list of all available pledge options jump over to the official Cycling Rollers crowdfunding campaign page by following the link below.